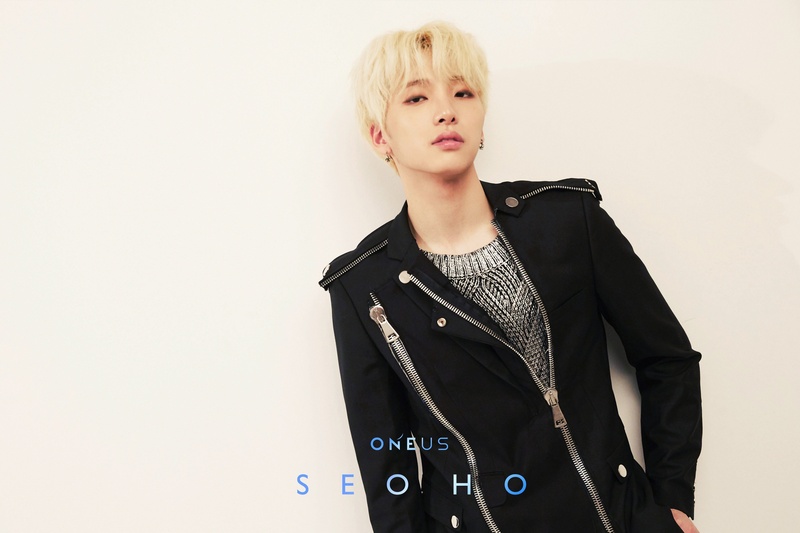 ONEUS (원어스) consists of 6 members: Ravn, Seoho, Leedo, Keonhee, Hwanwoong, and Xion. 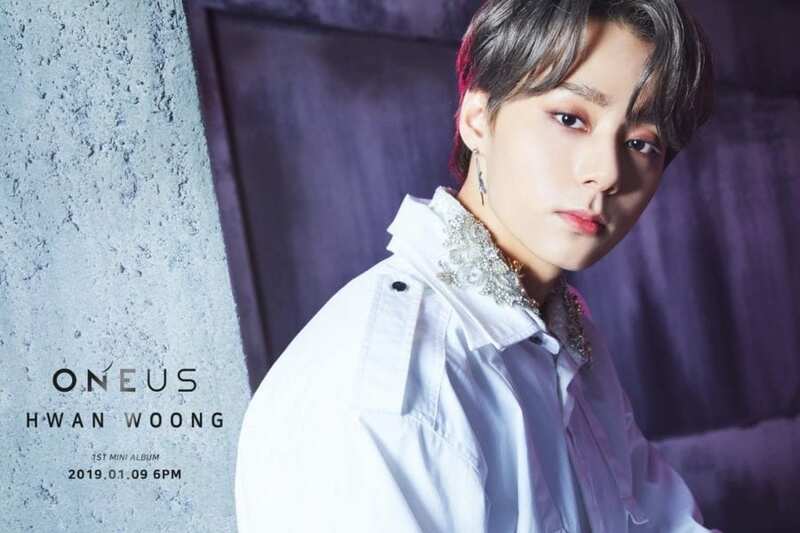 ONEUS debuted on January 9, 2019 under RBW Entertainment. 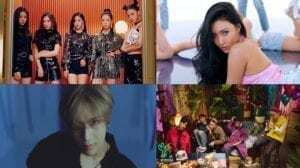 -He appeared in MAMAMOO “Everyday” MV. 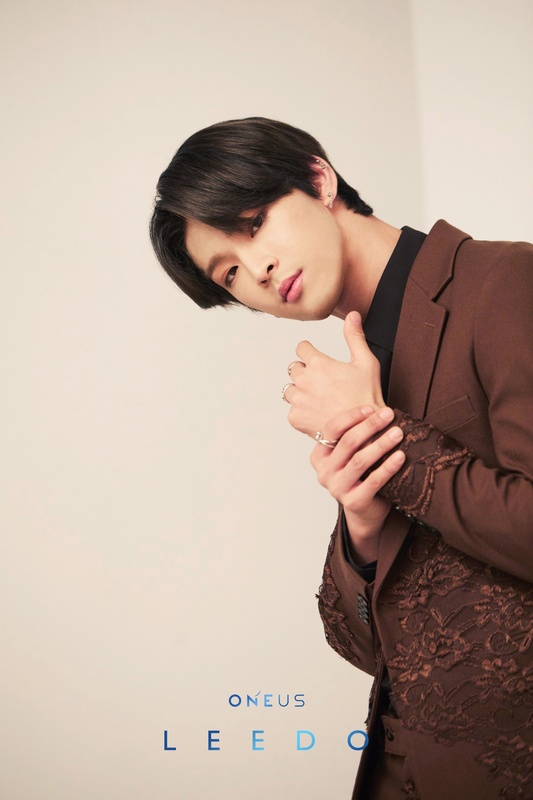 -In March 2019 it was announce that Ravn will be taking a break from the group due to personal and health reasons. 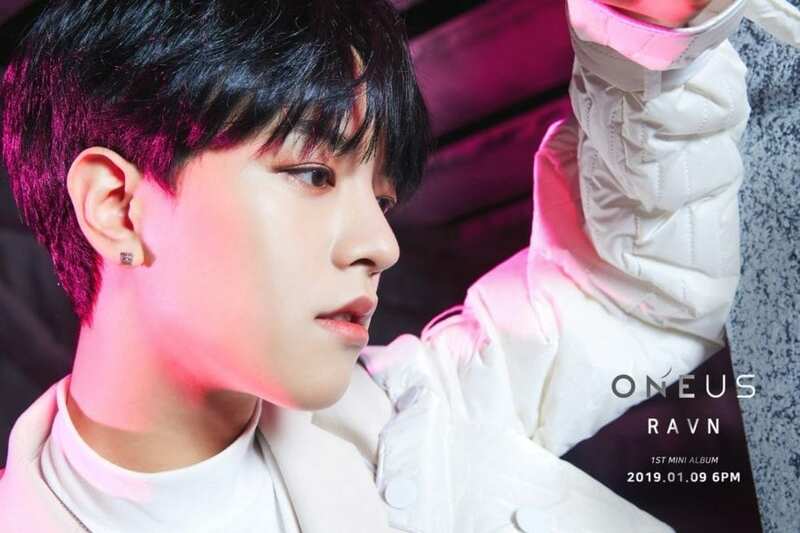 ONEUS will temporarily continue with five members. 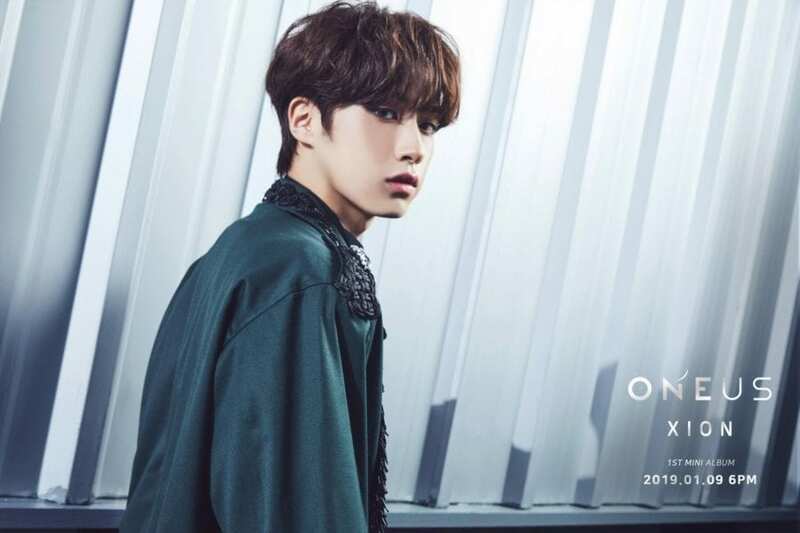 -He is close with MXM‘s Kim Donghyun, soloist Kim Donghan, YDPP Lee Gwanghyun, and former FENT trainee Lee Junwoo. 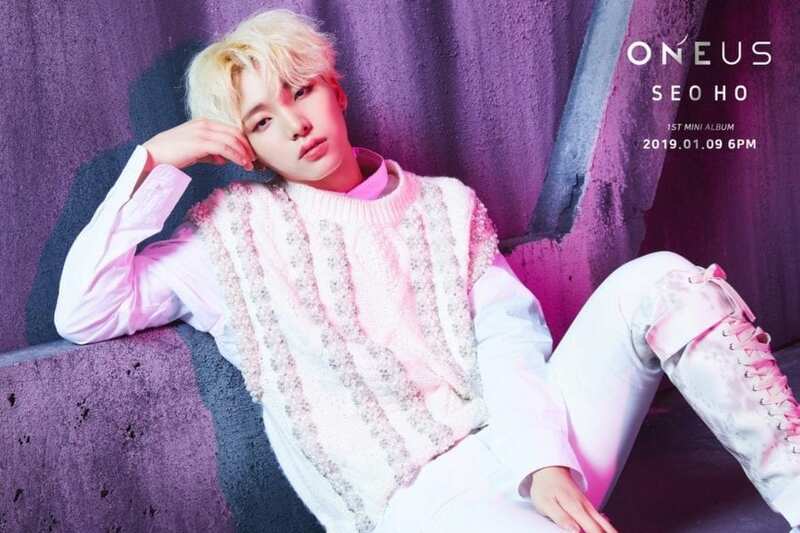 -He has a twin brother named Dongmyeong who was a former Produce 101/The Unit contestant (Dongmyeong from ONEWE). Xion is the younger twin by 1 minute. 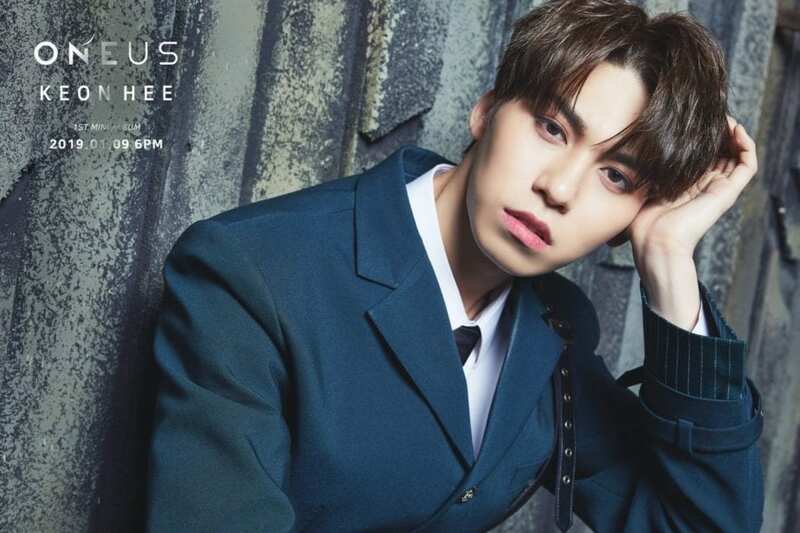 Who is your ONEUS bias? 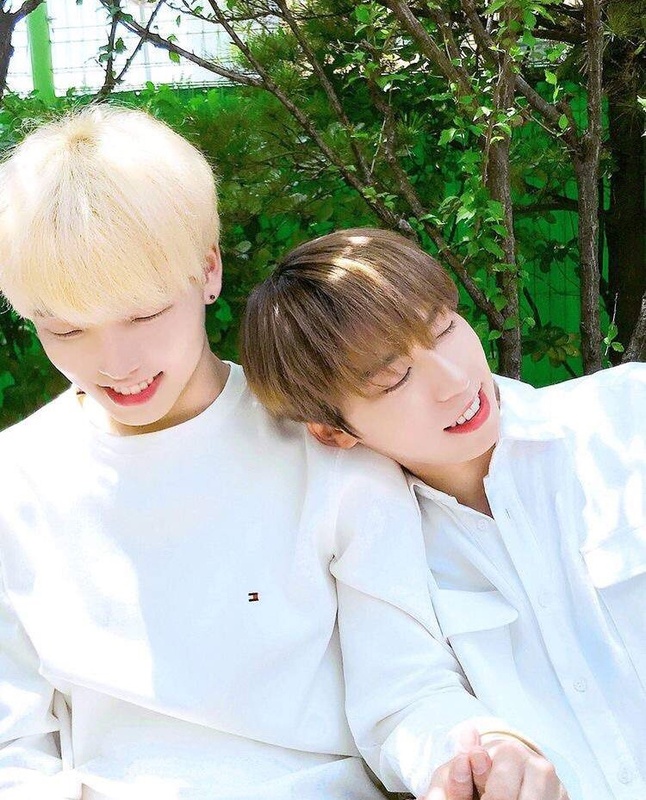 Lee Gunmin and Kim Youngjo also Mixnine Contestants. Lee Gunmin last ranking 19 and Kim youngJo last ranking 27. Kim Youngjo also appeared in MAMAMOO Everyday MV. Kim YoungJo a.k.a Ravn appeared in MAMAMOO ‘EveryDay’ MV. Ravn aka kim youngjo was mixnine contestants right? 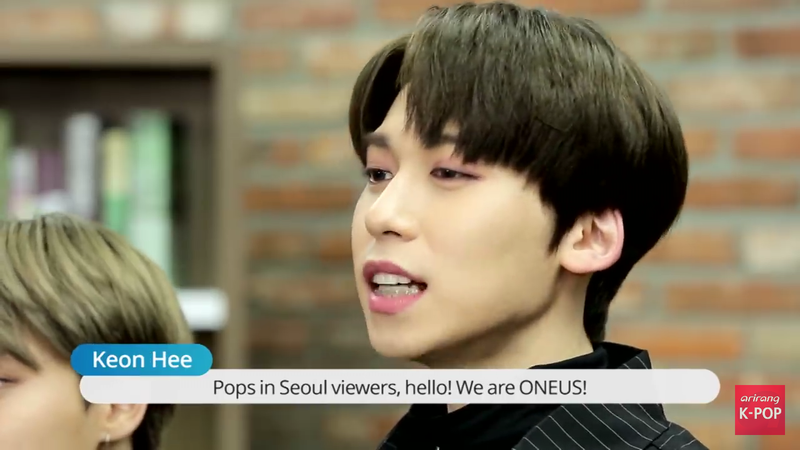 Will you be making a profile for OneWe? In the teaser trailer for their debut as ONEUS, their phrase displayed for their group was “You make us”! 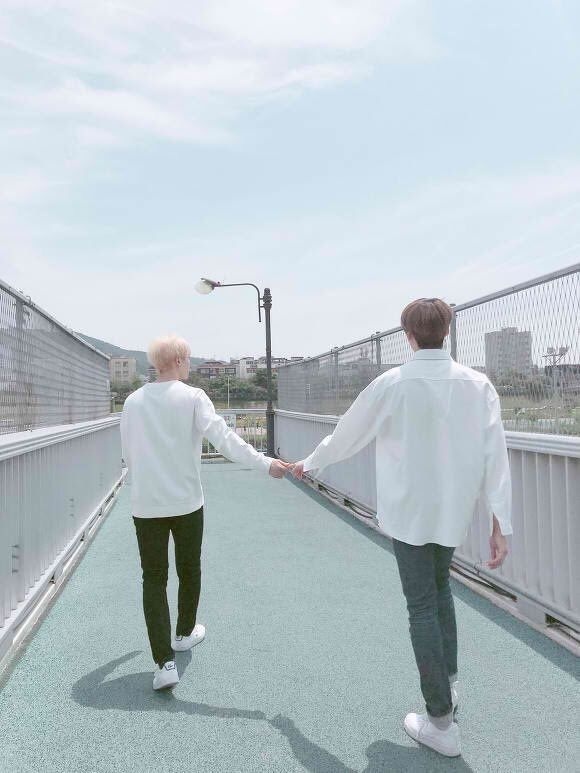 Where can we watch “I will debut”? There’s a spelling error in Xion’s profile, the word “was” is misspelled. 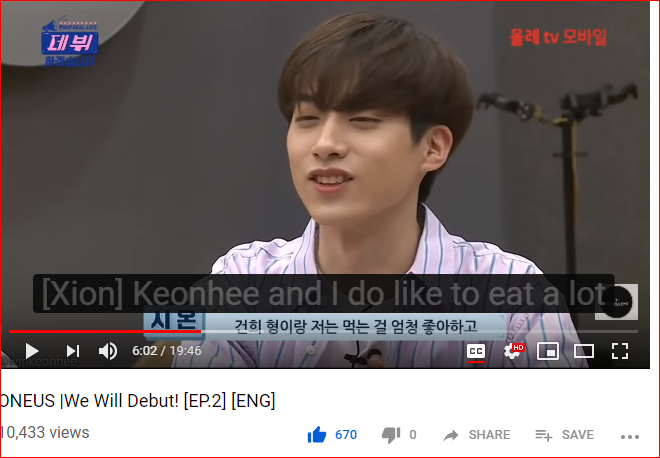 hello i’ve noticed a mistake in keonhee’s profile. it says his name is lee keonhee but in korean you said 김 건희 when 김 means kim and not lee which is 이. sorry if this is annoying i just noticed the mistake and thought i’d let you know. Hello, can I ask where you got the info from that Ravn/Youngjo is fluent in Japanese? that info about him is almost on every profile, on instagram, etc. ONEWE and ONEUS have dropped the music video for their digital single “Last Song”! 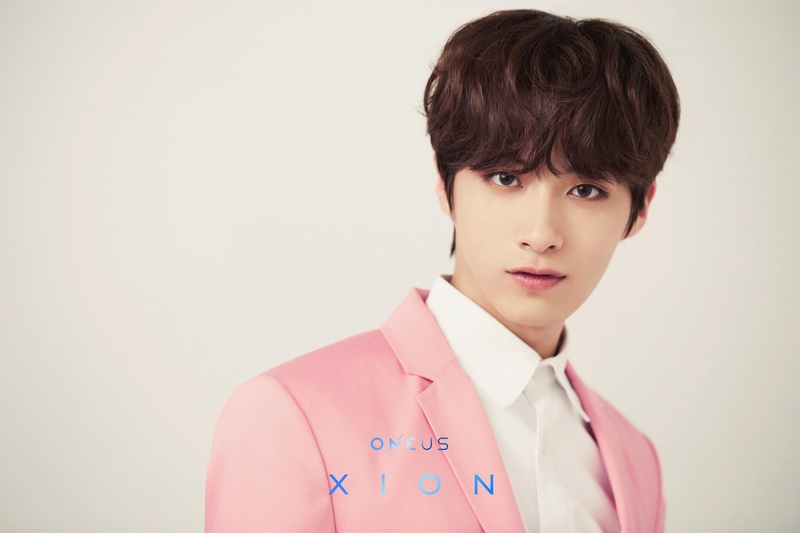 Their debut photo teasers are out (except Xion and Seoho)! 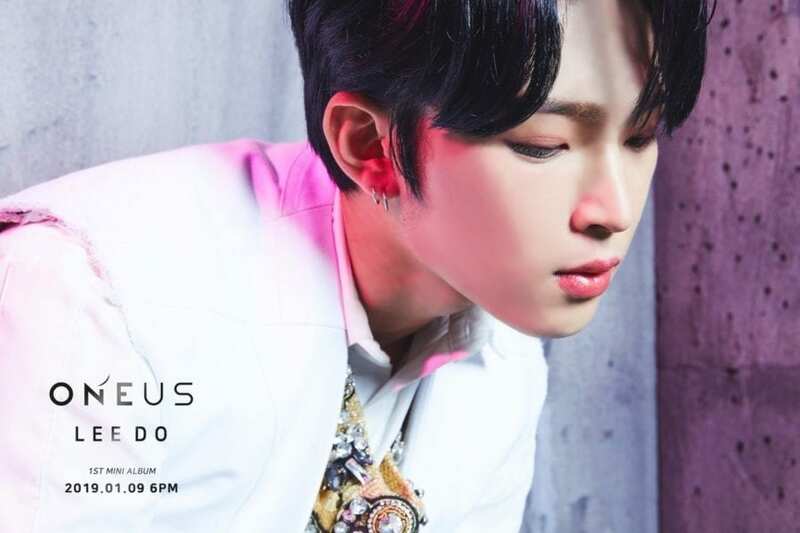 It was confirmed earlier in their debut showcase that RAVN officially Leader of the group. 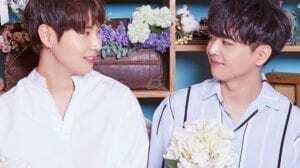 Ravn trained with Verivery’s Dongheon and wants to meet him during promotions. He would also like both groups to do activities together. If I wasn’t a Kingdom Hearts fan, I would have had NO idea how to pronounce Xion’s name lmao cause it’s pronouced the EXACT same way as the character’s in Kingdom Hearts. 2019 has been going strong! they are reALLY good for a debut group. For Xion, 175cm is not 5’7″. 175cm is around 5’9″. actually the 5.74… is actually just in feet. The conversion from 175cm to feet AND inches is actually around 5’9″. Found them on a youtube ad too, but only checked them out today. I was surprised that one of them shared my birthday but I was shocked that you said the same… so I went to your account (sorry if that was a bit stalkerish) to see if it said your birthday and died when I found that I am exactly a year younger. Sorry if this is unimportant to you, I just thought the coincidences were crazy and wanted to share. Have a good day or night! 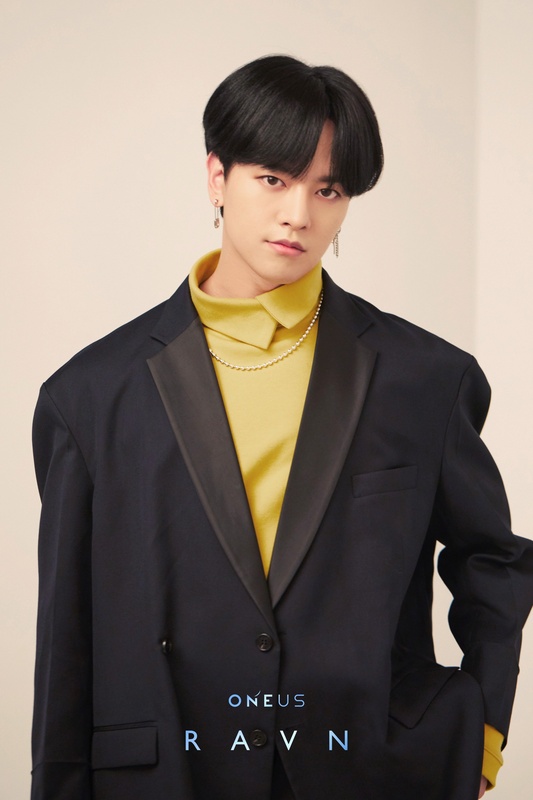 -Ravn used to be a trainee of SM, JYP, Plan A and YG. 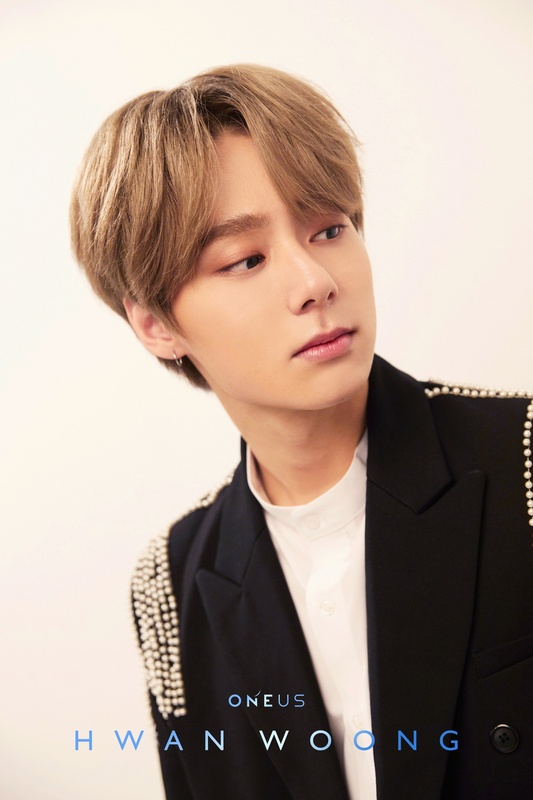 -Hwanwoong used to audition for Pledis in 2013. -I think Xion has blood type A because his twin brother is A. He’s learned playing piano, violin, guitar so far. omg i just saw them on youtube and my wig has left this planet. THEY’RE SO GOOD!!!!!!!! what an amazing debut and they already got 2 million views with little over one week from its release. Lead Rapper Lead Dancer and Lead Vocalist!!?!?!? No wonder his name is “Lee”do!!! Ravn is not the leader. He is considered the leader because he is the oldest but they actually have no leader. xion bc hes the youngest so i can maybe marry him? Bro I just found out I have the same birthday as Ravn from this! Yasss! 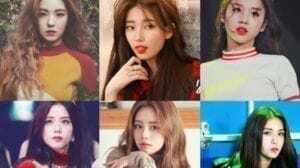 Leedo is the Face of the Group it was confirmed. Leedo’s duality is pretty amazing. Also love the contrast between his vocals and his rapping. He is NOT the leader. He has never introduced himself as the leader. lmao can people stop saying that Ravn is the leader? because he is not! he has never introduced himself as the leader. he only introduce himself as the main rapper… gosh! also they don’t have lead positions..
Why do they not have have lead positions? What are the ships in this group? yes keonhee represent us with braces! many people say Hwanwoong resembles Seventeen’s Wen Junhui! I don’t want to sound rude but shall we notfocus on the ships? I know you asked out of curiosity but I’d still prefer if no one even concentrate on ships. Ships are for fun and they can be really toxic if we let it get too far. I’ve three biases at the moment and they’re Leedo, Hwanwoong and Seoho. Isn’t Leedo the lead dancer? Or did I make that up in my head? He’s the 2nd best dancer right? The 4th group I can say I stanned since the beginning. Love them so much. Ravn will be taking a break from the group due to personal and health reasons. 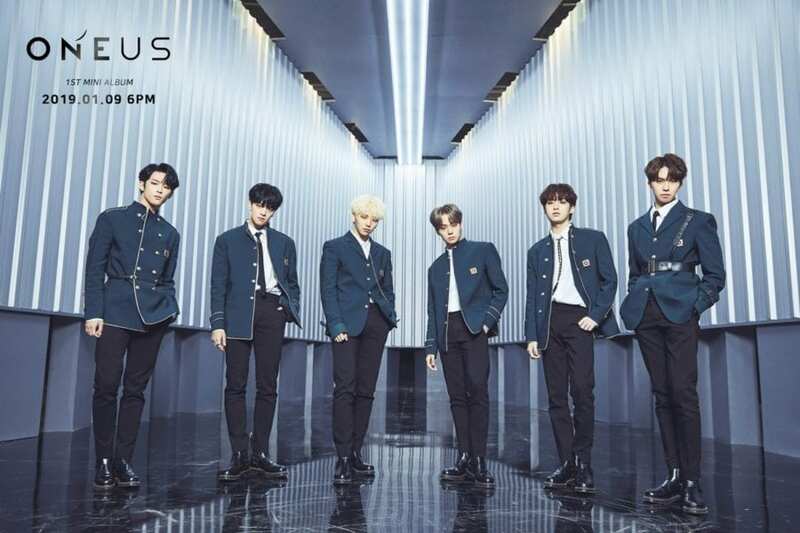 ONEUS will temporarily continue with five members.